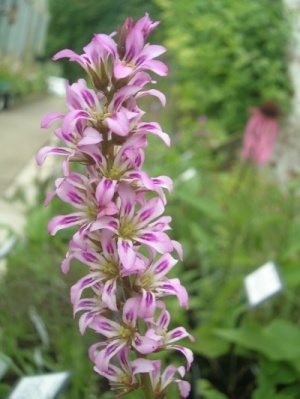 If you are unsure which plants to choose why not let us make a selection for you with one of our Plant Collections. We have a range to suit a variety of situations, please click in the relevant link below. Alternatively have a look at our advanced search where you can make your own selection based on garden style, soil, season of interest etc. Our plant collections make an ideal gift for a friend, or a treat for yourself! 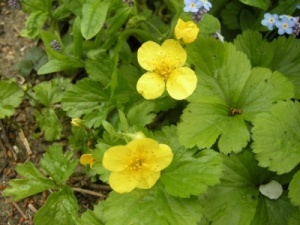 Our selection of 6 plants for ground cover in sun. 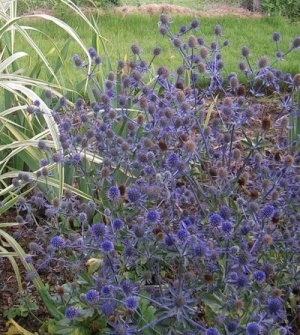 Our selection of 6 hardy perennials which will encourage Bees and Butterflies into your garden. 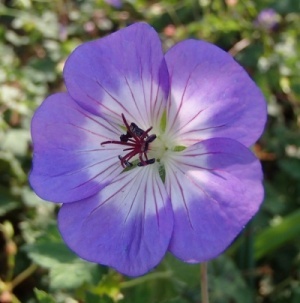 Our selection of 6 plants for Clay soil. 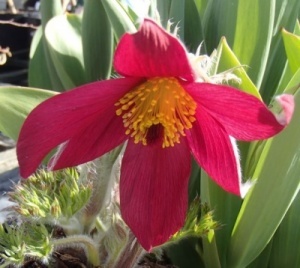 Our selection of 6 hardy plants suitable for growing on a dry bank. 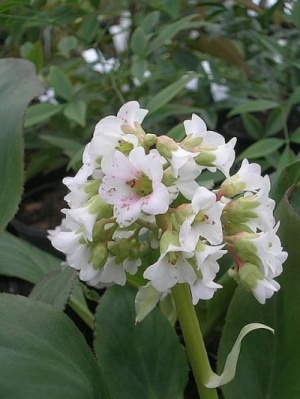 Our selection of 6 hardy plants for damp soil or a Bog garden. 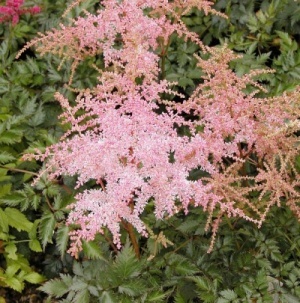 Our selection of 6 plants for dry shade under the canopy of large shrubs and trees. 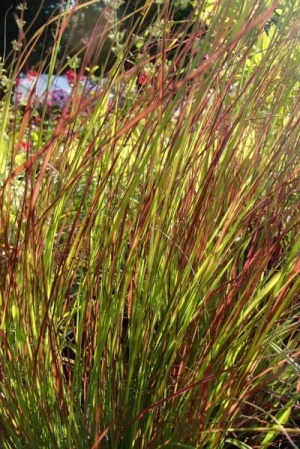 Our selection of 6 plants suitable for Coastal Gardens. 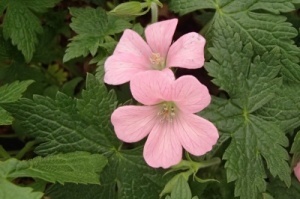 Our selection of 6 plants for Chalky soil. 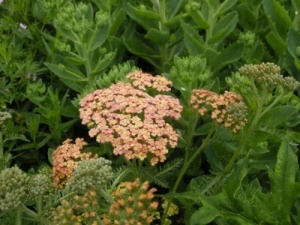 Our selection of 6 plants for Sandy soil.